Large wavy rim plate. 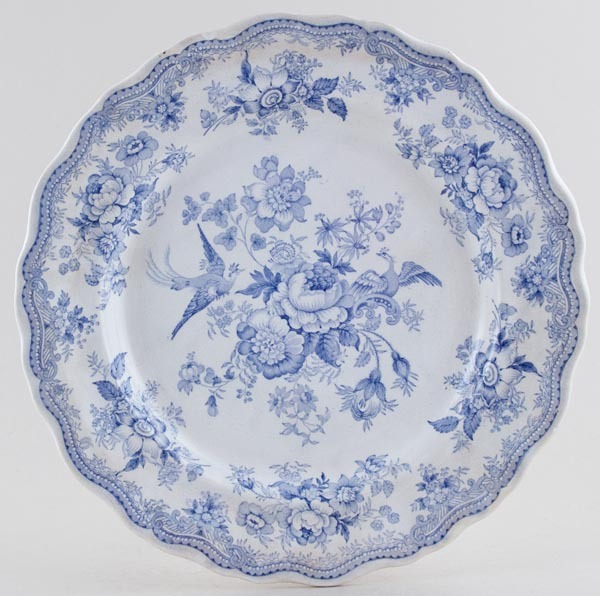 Backstamp: Asiatic Pheasants PW & Co. Crazed with a little discolouration and a small discreet chip to the rim. Sounds much worse than it looks!